Longtime volunteer assistant softball coach Bill Dickson, who died last week. ISU head coach Melinda Fischer met Dickson nearly 20 years ago when he came to her and offered to help her with Redbird softball. Dickson spent most of his life playing or coaching softball. He was a softball player, coach and educator for over 50 years. He began his softball career as an undergraduate at ISU and went on to become a hall of fame inductee. He was an educator for 38 years before retiring. 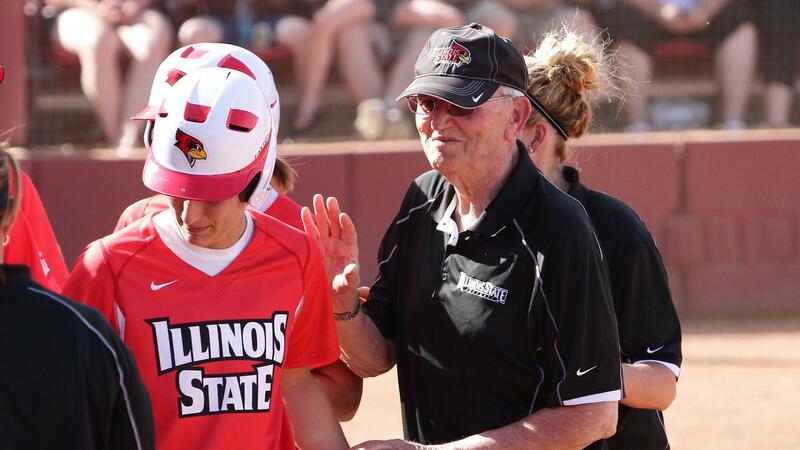 From there, he returned to Bloomington-Normal, where he volunteered with the ISU softball program for the remainder of his life and impacted the lives of many of Fischer’s players. Dickson is survived by his wife, Sonia C. Wells, and his sister, June Walden. The Redbird softball program is planning a celebration of life for a later date. 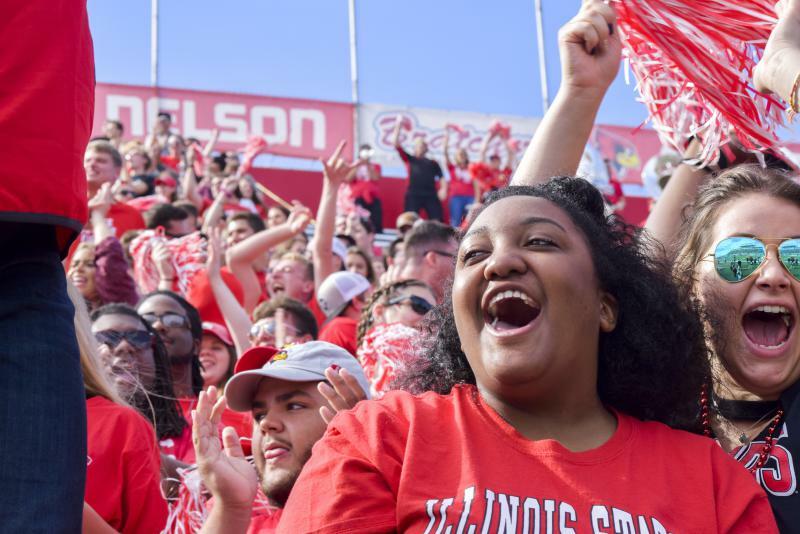 Alumni flocked back to the Illinois State University campus for Homecoming festivities on Saturday. 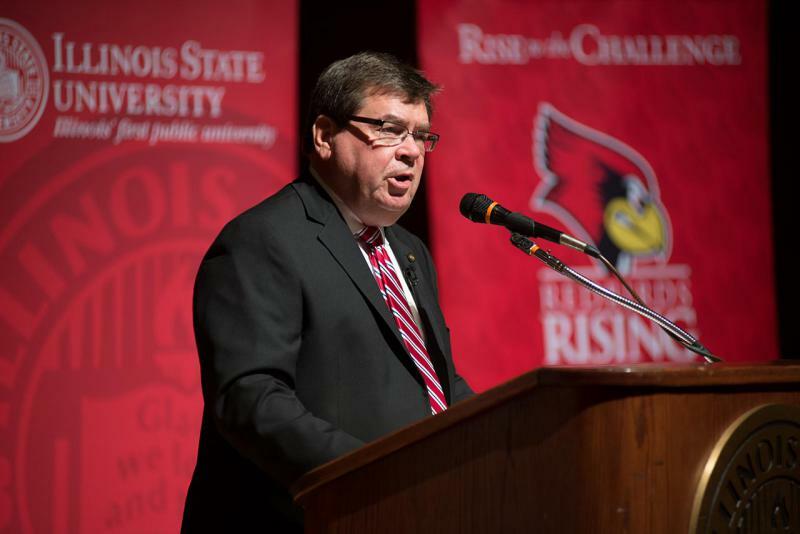 Illinois State's Board of Trustees on Friday approved the university’s official operating budget of about $426 million for fiscal year already underway. 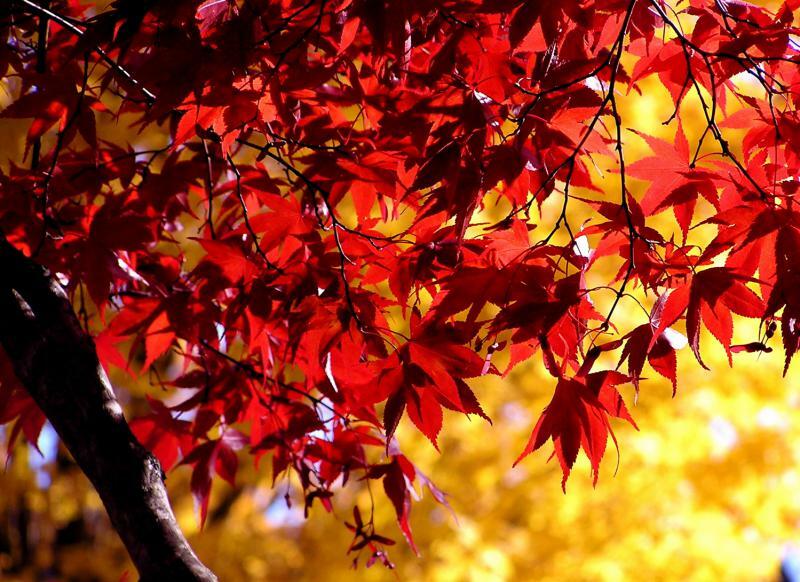 As the days get cooler and shorter, nature puts on a gorgeous display of color as the leaves change—red, yellow, orange and, yes, even brown.